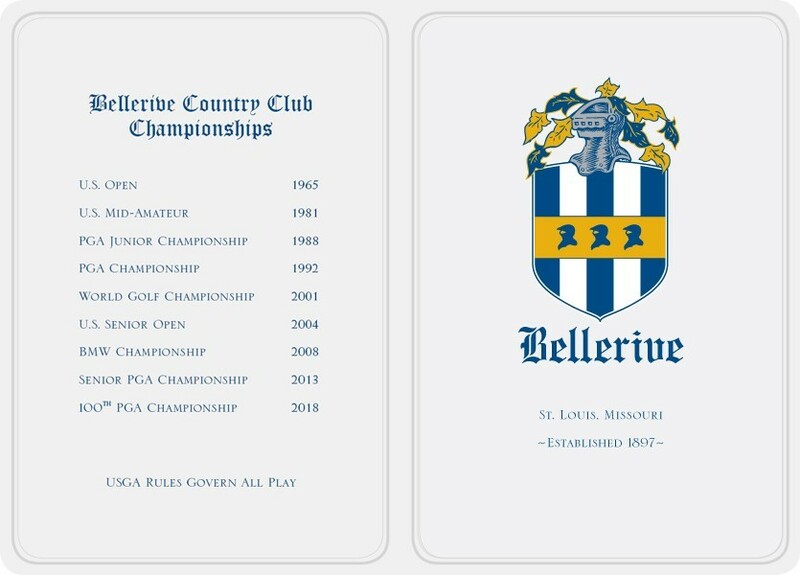 Bellerive Country Club | Golf ScoreCards, Inc.
What a pleasant experience from start to finish! 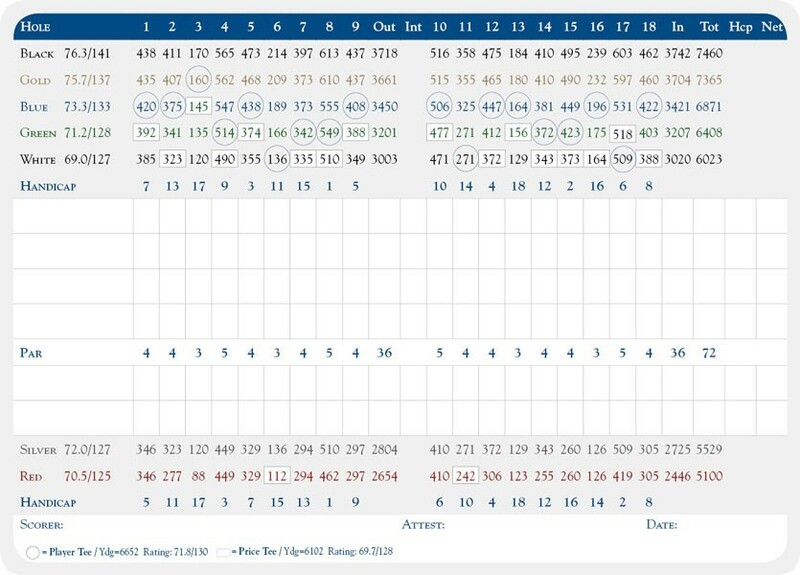 I must have spoken to Brent on a daily basis for almost a month, and every time, it seemed my scorecard was his most important project. Thank you for your attention to every last detail.